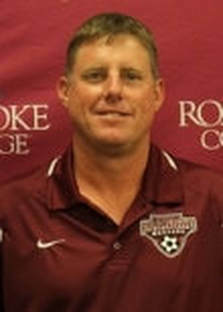 All refund requests for Roanoke Soccer Schools must be submitted by email to pflugrad@roanoke.edu. Requests prior to two weeks from the start of a camp will be refunded minus an administrative fee. Refunds requested after two weeks from the start of a camp will not be awarded unless previously authorized.